Automation is one of the fastest growing industries, and it takes a high level of skill. So you need professional help to develop an automated product. 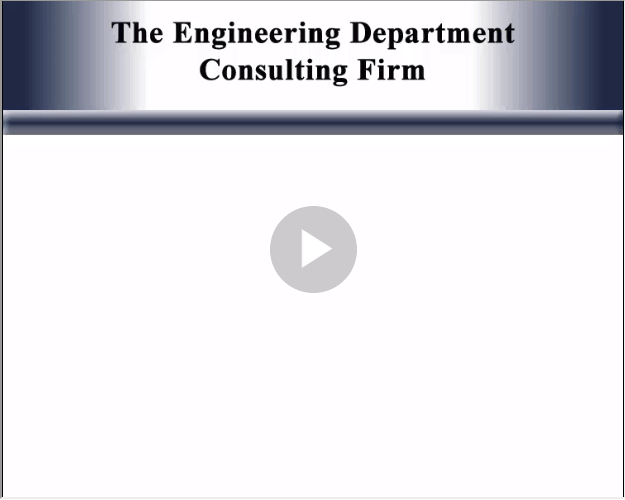 We specialize in Plastic Product Development, Industrial Design, Manufacturing Engineering, and OEM Consulting. Whether you need to enhance an existing product, reduce costs, or develop a new product, we can meet your needs. The design of your product will meet your requirements, while minimizing manufacturing costs. 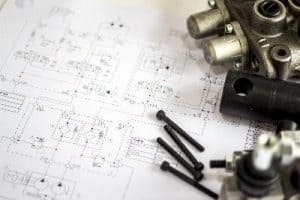 Our goal is to use our decades of Mechanical Engineering experience to save you time and money. We use product design and development fused with a customer driven process. With the ability to 3D pint in-house or select from a range of certified vendors, you have options. We use prototypes to test for product design compliance, and many of our customers use them for marketing. Prototypes are used to sell your idea to perspective distributors and investors. Watch the video on this page to learn how we can help you. Regular updates about the progress of your project. 3D Solid Models of your product viewable on your computer. Mechanical Engineering Consulting, Product Development, and Industrial Design are our specialties, but customer satisfaction is our goal. Your needs are what drive your product development project. So we have procedures and practices to assure your goals are met. We can help you with plastic design, industrial design, and mechanical engineering disciplines, because we take the time to understand your product. Once we understand the performance goals of your product, we research the scope of your project. Finally, we develop a strategy to get the job done correctly and quickly. So as you might have guessed, we are dedicated to our customers, and that’s what makes us successful. If you’re an entrepreneur or small company owner, we will help take your ideas as far as you want to take them. If you represent a large company, we will meet your needs as well. We also use the latest state of the art technology. 3D computer generated models are used to define the foundation of your product design. The models are used to test your product for fit and function before making physical prototypes. You can also see and rotate 3D models of your product on your computer, which gives you the ability to approve the design. The result is a shorter development process, and a savings of a great deal of money.